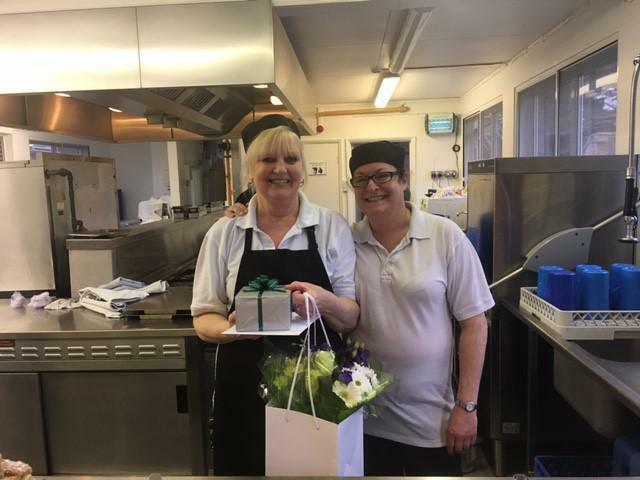 On Friday, we said goodbye to Mrs Moss, one of our kitchen assistants. She has worked in the school for twenty eight years and has now retired. Thank you Mrs Moss for your commitment and always serving the children with a smile. Enjoy your retirement!